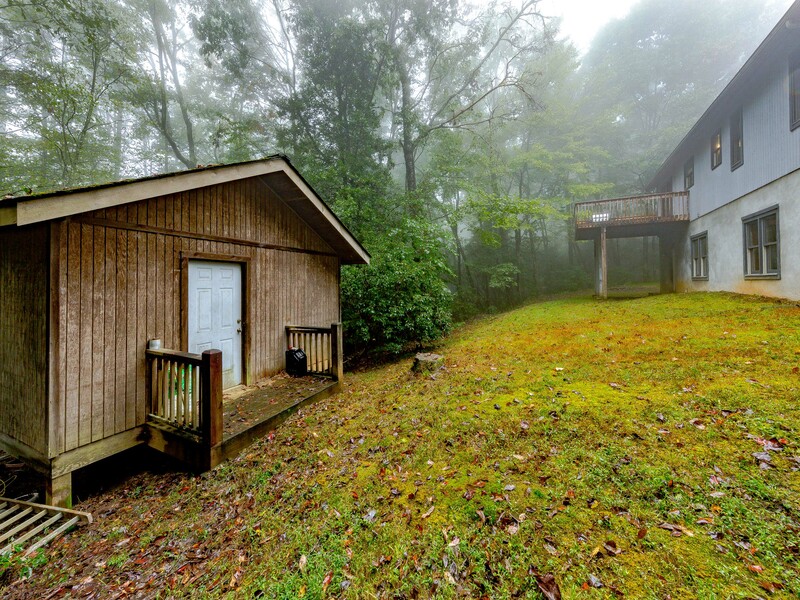 Privately nestled in a peaceful natural setting, this wonderful property offers an excellent move-in-ready home for your family at an affordable price. 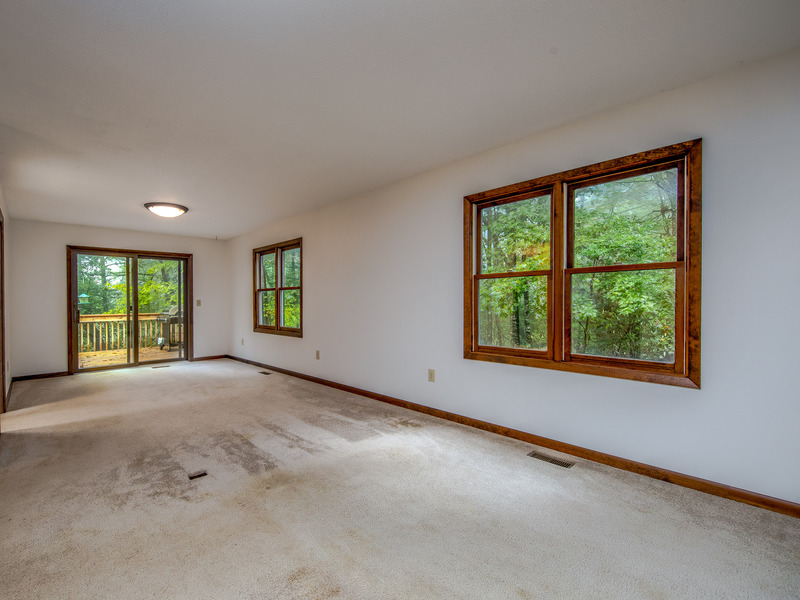 Upstairs you’ll find a functional open-concept space with great flow, connecting the kitchen, living spaces, and back deck seamlessly for delightful entertaining. Two bedrooms upstairs include sizable master bedroom with en suite bathroom. 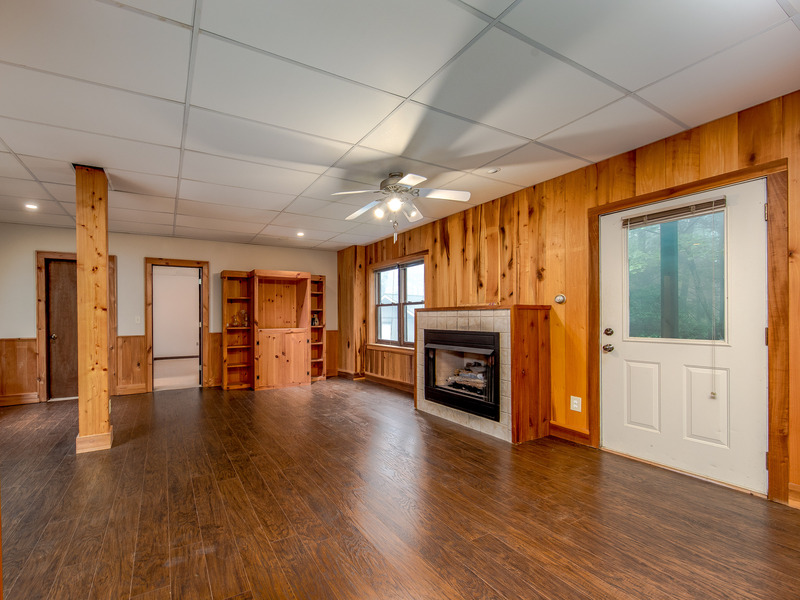 Downstairs features a enormous family room / rec room with new flooring, gas fireplace, natural pine paneling, sizable bedroom, full bathroom, and ample storage. The gently sloping, low-maintenance lot offers many options for garden spaces and outdoor living. Large exterior storage shed / outbuilding with electricity. 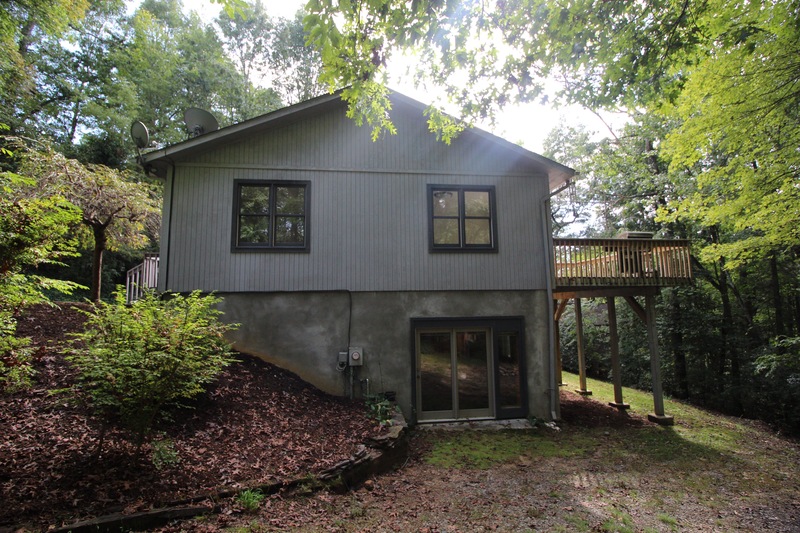 Enjoy gentle access along a paved driveway with easy access to US 64, Brevard, Lake Toxaway, and beyond. Don’t miss out on this wonderful home at a great value! 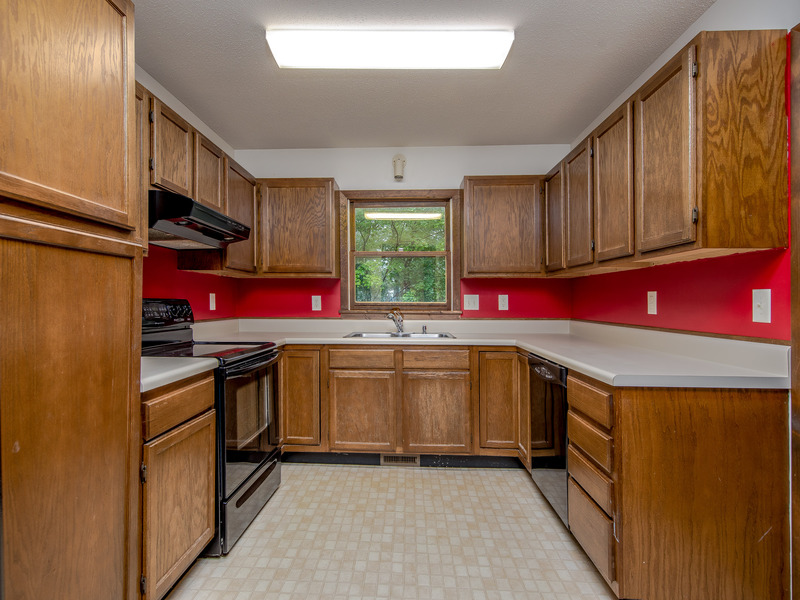 Contact Collin O’Berry of the Altamont Property Group for more information today. altamontpropertygroup@gmail.com or 828-772-1667.